After Final Fantasy IV Square Enix has also announced this week that the Final Fantasy XIII trilogy will also be coming to Steam. On 9 October Final Fantasy XIII, the first game in the trilogy, will be available for purchase at Steam for $ 15.99 / € 12.99 / £ 10.99. If you pre-order the game, you'll receive a 10% discount. 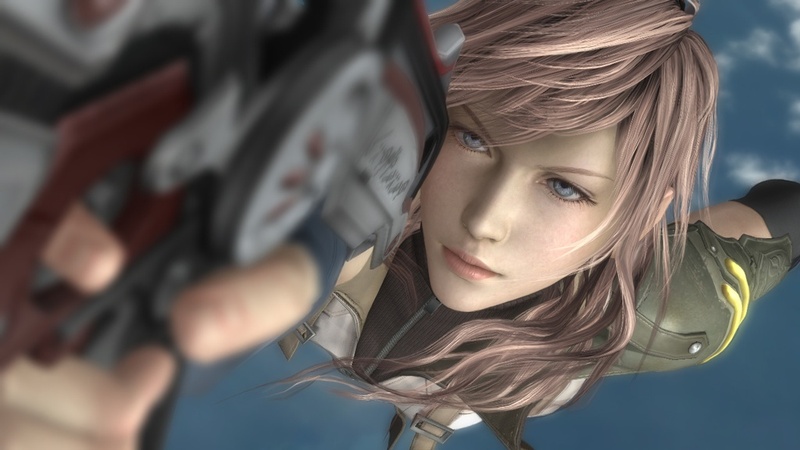 Final Fantasy XIII was released back in 2010 on PlayStation 3 and Xbox 360 and takes place in the world of Cocoon and Pulse and was the first Final Fantasy in the series to have a female lead character. The other two games in the trilogy, Final Fantasy XIII-2 and Lightning Returns: Final Fantasy XIII will be released in Spring 2015. A couple of days ago Final Fantasy IV suddenly appeared on Steam. 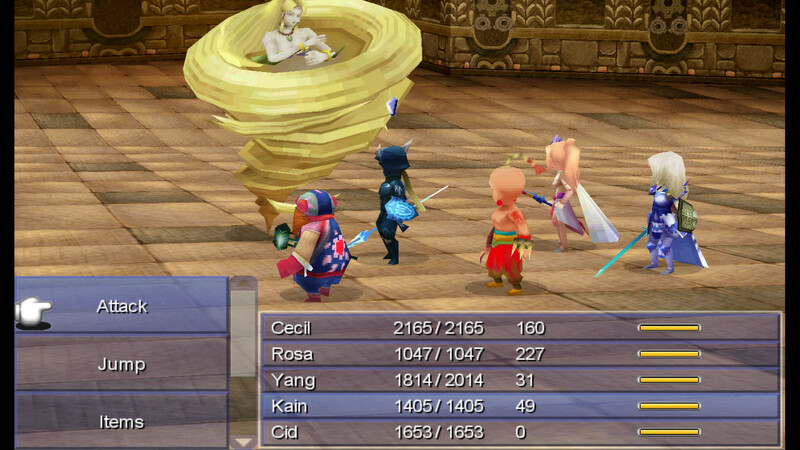 FINAL FANTASY IV makes its debut on PC! As the first game in the series to feature the innovative Active Time Battle system, FINAL FANTASY IV stands as an iconic milestone in FINAL FANTASY history. Lose yourself in this timeless tale of heroes, betrayal, love and redemption—now optimized for PC! This version is a port of the mobile version (which is a port of the Nintendo DS version) with 58 archievements. The game can be purchased at Steam for $15.99/€14.49/£10.99. Tetsuya Nomura has been replaced by Hajime Tabata, director of Final Fantasy Type-0 (HD), as director of Final Fantasy XV. The reason for this switch is that Tetsuya Nomura has been working on the original concept for the story and universe and he has also created the characters. Since the development of Final Fantasy XV has come so far, Nomura’s work is pretty much all in place. He has been moved on to work on other projects and make games that only he could do, like Kingdom Hearts III. The special playable demo that will be available for download with the launch of Final Fantasy Type-0 HD is called Final Fantasy XV - Episode Duscae and takes place near the beginning of the game. Only certain elements will be different from the final game, since this is a demo and Square Enix wants you to get hands on with a unique first-play experience that will be able to give you a better feeling for the game as a whole. With this announcements Square Enix has also revealed the Tokyo Game Show 2014 of Final Fantasy XV. Enjoy! It was already leaked yesterday that Final Fantasy Type-0 HD will contain a demo of Final Fantasy XV and now it has been officially confirmed by Square Enix. Also the release dates have been announced. The game will be released on PlayStation 4 and Xbox One first in North America on 17 March 2015, secondly in Japan on 19 March 2015 and Europe one day later on 20 March 2015. Together with this annoucement, Square Enix has also released the Tokyo Game Show 2014 trailer of Final Fantasy Type-0 HD that shows some of the games battle system and a part of the worldview. According to GameInformer (they have removed the article later though) Final Fantasy Type-0 HD, which will be released in North America on 17 March 2015, will contain a voucher to download a demo of Final Fantasy XV for free. Square Enix is calling the demo Episode Duscae, and though it focuses on the early parts of the game, some elements of the progression have been altered in order to make it more suitable for a demo experience. A representative from Square Enix could not confirm that the demo will be available on the exact same day as Final Fantasy Type-0 HD, but it will be coming to both PlayStation 4 and Xbox One when it does release. 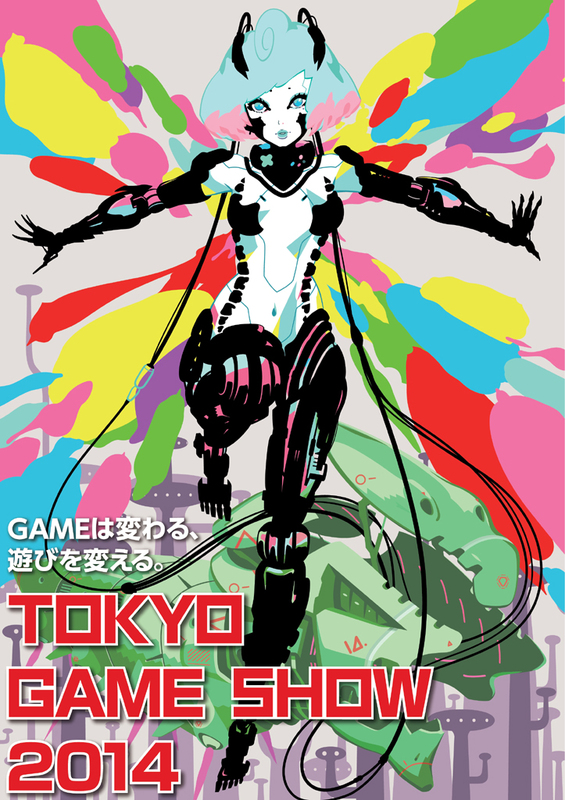 Square Enix has revealed their line-up for the Tokyo Game Show 2014 that will take place from 18 till 21 September. Final Fantasy XV, Kingdom Hearts III and Final Fantasy Type-0 HD are the big absentees this year. Kingdom Hearts HD 2.5 ReMIX (PlayStation 3). During the press conference of Sony Computer Entertainment Japan that took place earlier today Square Enix has announced, together with Tecmo Koei, a new game in the Dragon Quest series: Dragon Quest Heroes. The game is currently in development by Omega Force (Dynasty Warriors) and will be a hack & slash game, which makes it the first in the series, and will be released on PlayStation 3 and PlayStation 4. They've also announced that a special edition of the PlayStation 4 will be available when Dragon Quest Heroes will be launced that is dubbed the Metal Slime edition. This silver edition of the PlayStation 4 console and controller will be imprinted with slime characters. Even the slime at top will be part of the USB cover.